One of the big losers in the US's tariff war with the EU is the Spanish olive industry, which Washington accuses of enjoying unfair subsidies from Brussels, undercutting Californian producers. New numbers just released by the Spanish minister of agriculture, fisheries and food show that the export of black olives to the United States declined by almost 70% in August this year compared to August 2017. The effects of the tariffs, which can hit 35%, are being keenly felt in areas already suffering high unemployment. A vital staple since biblical times, olive production today in Spain is a high-tech affair, but how many people have actually seen the process? 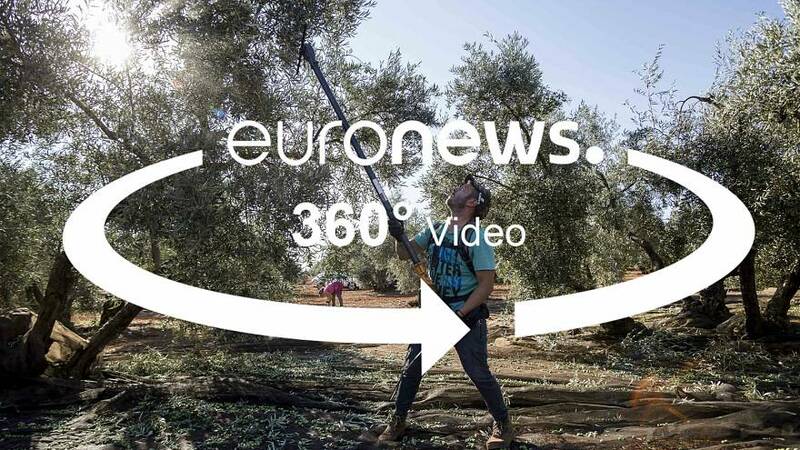 Spain is in fact the world's biggest producer, and this edition of 360° takes us from the fields to the factories to see just how this industry that employs thousands of people goes about its business, and how it intends to respond.